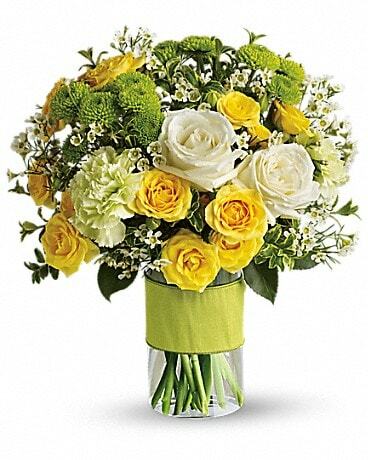 The type of memorial flowers that are chosen can express your sincere message of sympathy. 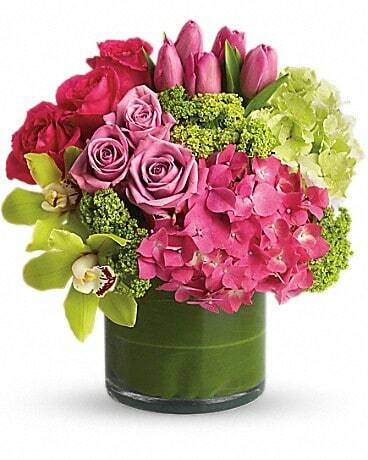 Fresh flowers provides a wonderful way of conveying a thoughtful message. There are several different choices of Memorial Flowers to send. Traditional floral arrangements, plants and flower baskets are very popular. 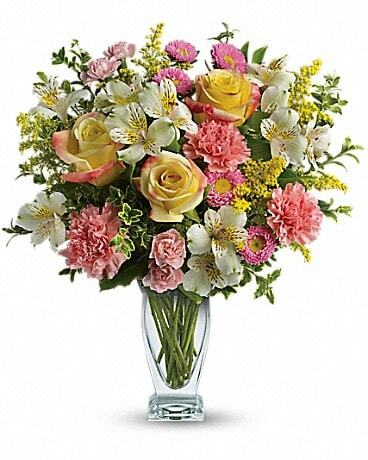 Same day Memorial Flower Delivery Calgary is available to all Funeral Homes. 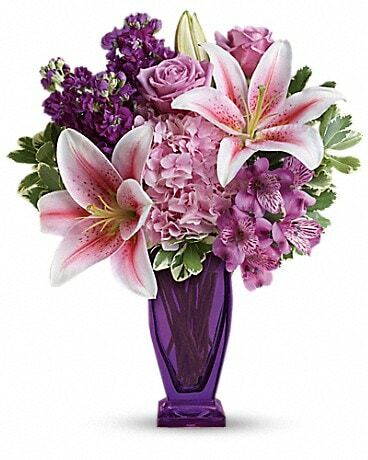 Order Calgary Funeral Flowers online or call direct to place your order.